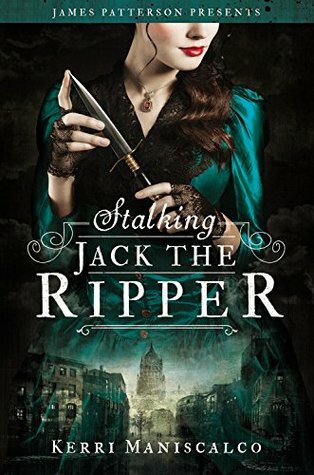 I find the Jack the Ripper so absolutely fascinating! I've seen documentaries about his identity and the cases and there are so many interesting theories! The two most intriguing where that he was a member of the Royal family or that he was Arthur Conan Doyle himself!